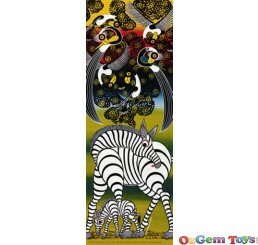 OzgemToys is one of Australia's leading Jigsaw Puzzle online stores, we offer one of the largest range of jigsaw puzzles and accessories In Australia. 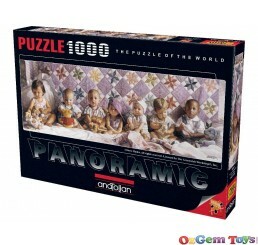 Stocking over 3600 jigsaw puzzles we are constantly adding new titles weekly. 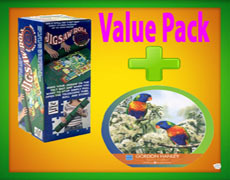 Ozgem has Australia's largest selection of jigsaw puzzles and games to suit all ages from children through to adults and the elderly. 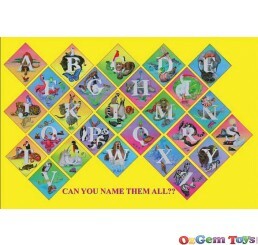 Our jigsaw puzzles include a great range of the best quality products to suit any budget. Our variety of jigsaw puzzles include a 3D puzzles, panoramic views, educational jigsaw puzzles, glow in the dark jigsaw puzzles, floor jigsaw puzzles,shaped jigsaw puzzles, find it puzzles, impossible jigsaw puzzles, wasgij jigsaw puzzles, puzzleballs and many more. The brands we offer are of the highest quality and include those of Ravensburger, Heye, Educa, Jumbo, Gibson, Holdson and Clementoni, and feature beautiful images by famous artists such as, Victoria Frances, Luis Royo, Jenny Sanders, Ken Duncan, Rosina Wachtmeister, Anne Stokes, Jan Van Haasteren, Gordon Hanley, Marjorlein Bastin, Anton Pieck, Narelle Wildman, Mordillo, and Thomas Kinkade. While puzzles are an extremely well way to relax, they are known to provide stimulation to the brain and aid in the development of hand eye coordination, motor skills and in the preperation of a child going into pre nursery and kindergarten education. 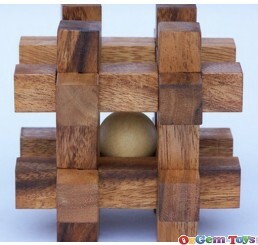 Take the time to browse through extensive range of beautiful puzzles. Our puzzles are categorised by Theme, Brand, Size, Artists, Coming soon, Jigsaw Accessories, New Jigsaw Puzzle Release' and Jigsaw Sale to make navigating your way to your new jigsaw puzzle quick and eazy.